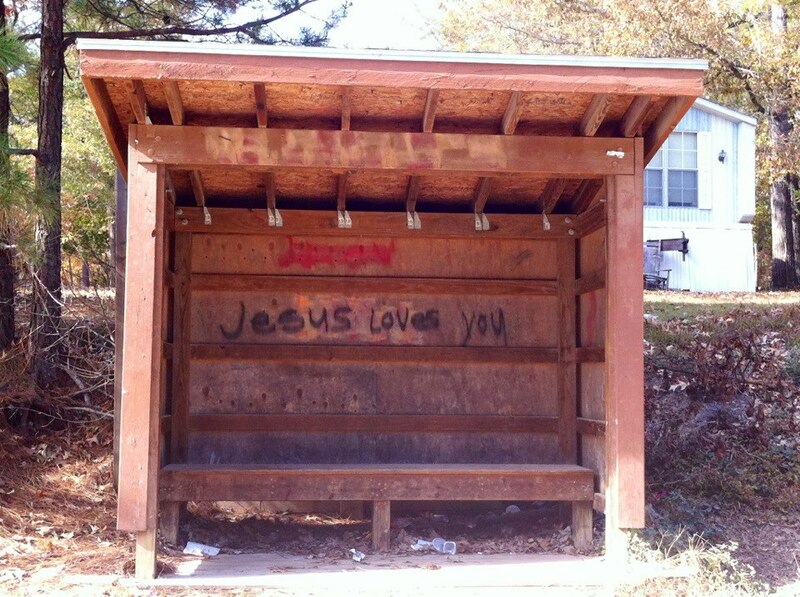 -Uplifting graffiti on a bus stop in a nearby trailer park. -A little girl wearing a crown with joy. She made me think of my nieces. -Going from a frosty morning into the warmth of my house. I'm so grateful that I have a warm place to live, so many do not.